Looks like it might be a good film! Definitely loved the ending of this trailer. 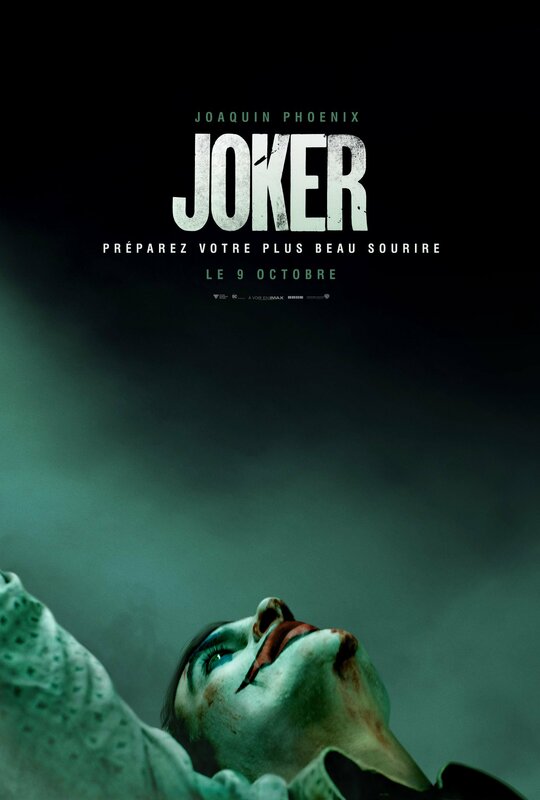 Joker looks dope and that transformation was gnarly! I just nutted on the bus home, thanks Sony. I made a parody skit about Sony deciding to make Joker. If you'd like, you can watch it on my channel, thanks! Looks good, HOWEVER, IF Carnage doesn't make an appearance, I am NOT going to be happy. You do Joker right Sony. Big hulking monster, big scary eyes. I'm trusting you to do it right this time, like Fox did with Deadpool. I did enjoy Spider-man 3, but it could've been better. That last bit of this trailer got my hairs standing up though, so good job. Don't screw it up. So...I was remember what Joker is a bad guy. IS THIS Joker SUPERHERO NOW? WHY are you Joker if you are not POISON to Spider-Man? \nThis is going to be Steel/Catwoman/Electra embarrassing isn't it? They should have used an \"Aliens\" like prosthetic head. Joker's face looks too video game-ish/cartoonish.